9728126018 - Protein Metabolism and Nutrition. 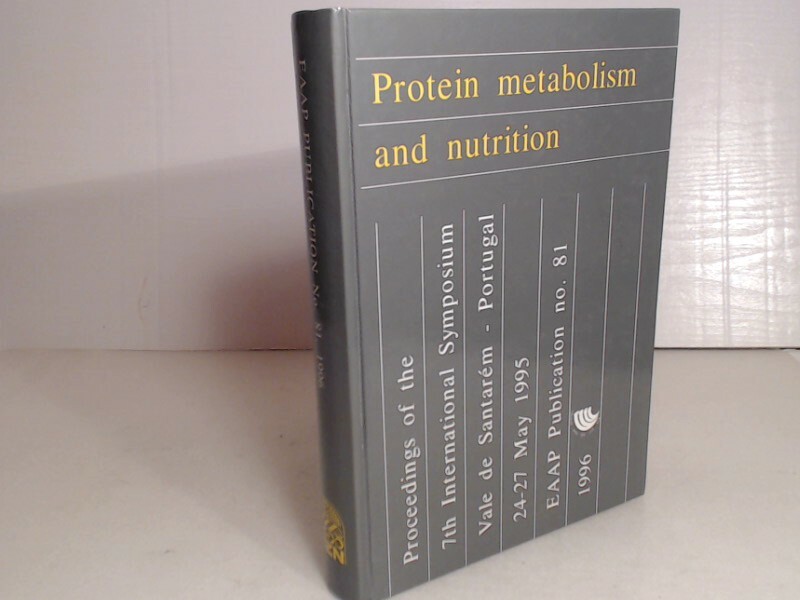 Proceedings of the 7th International Symposium on Protein Metabolism and Nutrition Vale de Santarém - Portugal. (= EAAP Publication no. 81), - Nunes, A.F. et al. (Editors). Nunes, A.F. et al. (Editors).